Costa Rica Nature Tours and activities are one of the main types of tours in the country of Pura Vida. Costa Rica is full of so much Flora and Fauna it is hard to believe. That is what makes this country so awesome for nature tours. Visit any of the beautiful national parks including Corcovado or the Manuel Antonio National Park. The number of animals that you will find in the area is astonishing. For example, 900 different species of birds, creatures like the iguana or even four different type os monkeys. The list goes on and on. Another part of the Costa Rica nature tours are the coasts. On either side of this country, you will see a large variety of Marine life. Take a snorkeling or scuba diving tour and see all this amazing sea life. Try your hand at kayaking and travel through the unique canals of the Tortuguero National Park. Or travel to any number of our famous volcanoes to see how majestic they are. You will be amazed at all of these fantastic nature tours. This is especially true if you are a birder of nature lover. 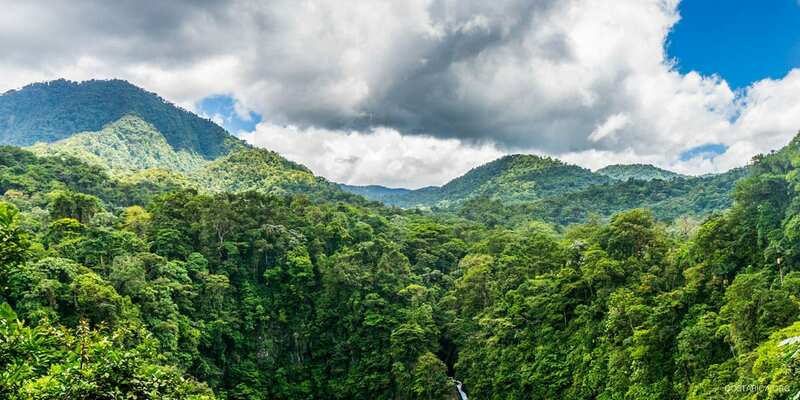 Also, let us help you plan the ultimate trip to Costa Rica. You will have a great time. Arenal. Adventure, Nature Guide, Snack, Meal, Transfer, Equipment. Arenal. Adventure, Nature Guide, Meal, Transfer, Equipment. Arenal. Adventure, Family, Nature Guide, Transfer, Equipment. Arenal, Monteverde. Nature, Excursion Guide, Transfer. Arenal. Nature, Excursion Guide, Snack, Meal, Equipment. Arenal. Nature Transfer, Entrance Fee. Cahuita. Favorite. Cultural, Nature, Excursion Guide, Drinks, Snack, Meal, Transfer, Equipment. Sarapiqui. Adventure, Nature Guide, Drinks, Snack, Meal, Transfer, Equipment. Manuel Antonio. Favorite. Nature Guide, Snack. Manuel Antonio. Favorite. Ocean, Nature Guide, Equipment. Manuel Antonio. Favorite. Adventure, Ocean, Nature Guide, Equipment. Manuel Antonio. Favorite. Adventure, Nature Guide, Drinks, Snack, Transfer, Equipment. Monteverde. Adventure, Nature Guide, Snack, Equipment. Drake Bay. Ocean, Nature Drinks, Snack, Meal, Transfer. Dominical. Ocean, Nature Guide, Drinks, Snack, Meal, Transfer, Entrance Fee.